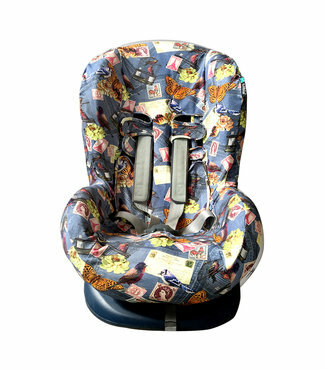 Universal car seat covers for 1+ group. (9-18 kilograms). 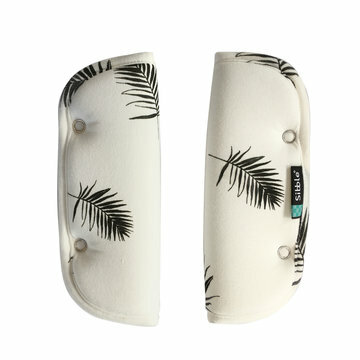 Wonderfully soft seat covers that you use over the existing coating. 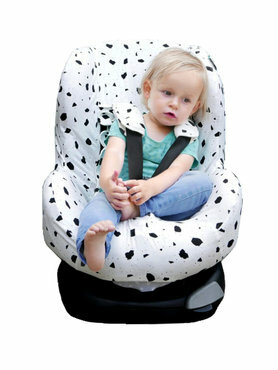 Fashionable car seat cover made of soft cotton. 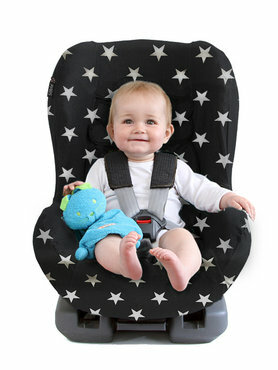 Your little one can finally switch to a larger car seat, great! 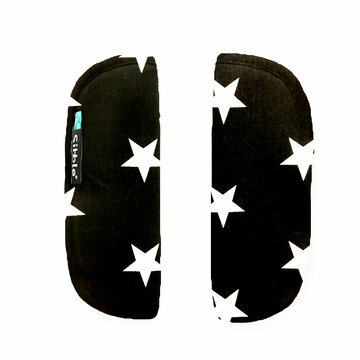 Finally, he or she can look forward and you can make better contact. 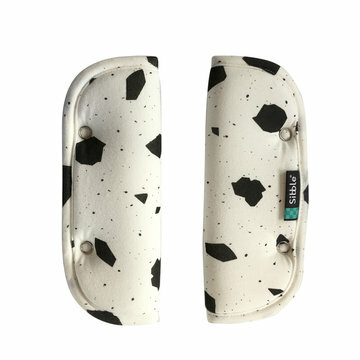 But they’ve also reached the age when they tend to be a bit messier, eating biscuits on the go but also sometimes having a little accident in the car seat. 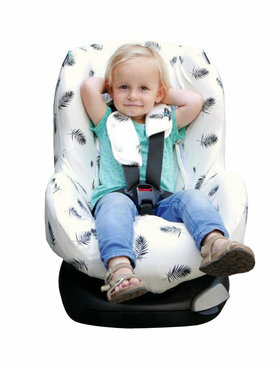 No worries, with this great and soft car seat cover of Sibble your car seat remains neat, and moreover, during hot drives the cover actually absorbs the sweat of your toddler. And when your toddler does make a mess, well that's no problem either because you can easily pop the cover in the washing machine and make clean and fresh in a jiffy! 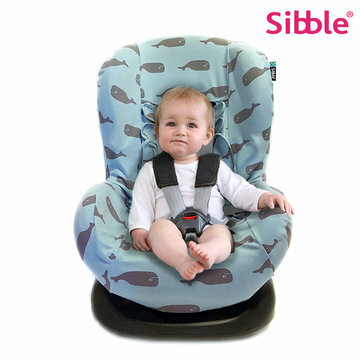 Because of its stretchiness and the model the Sibble cover fits on various brands of car seats, even the older types.